For three generations, M.J. 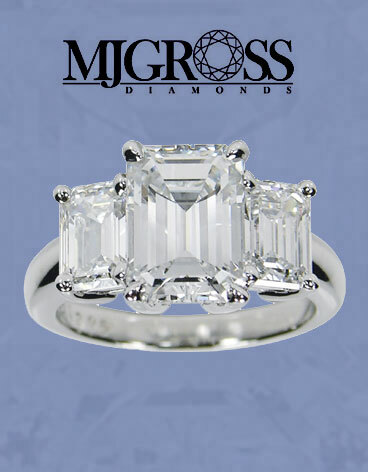 Gross Inc. has established itself as a reputable wholesaler and manufacturer in the diamond industry. Our company has become famous industry wide for our expertise and knowledge in the field. Our clients are treated with the respect and honesty they have come to expect. We are located in the heart of the District, at 579 Fifth Avenue. Our extensive inventory of GIA certified stones includes a vast array of shapes, sizes, and qualities, with our merchandise in stock and available immediately. Our large turnover affords us the ability to offer significantly better prices than our competitors on a consistent basis. Our list prices reflect substantial savings when compared on RAPNET or POLYGON.